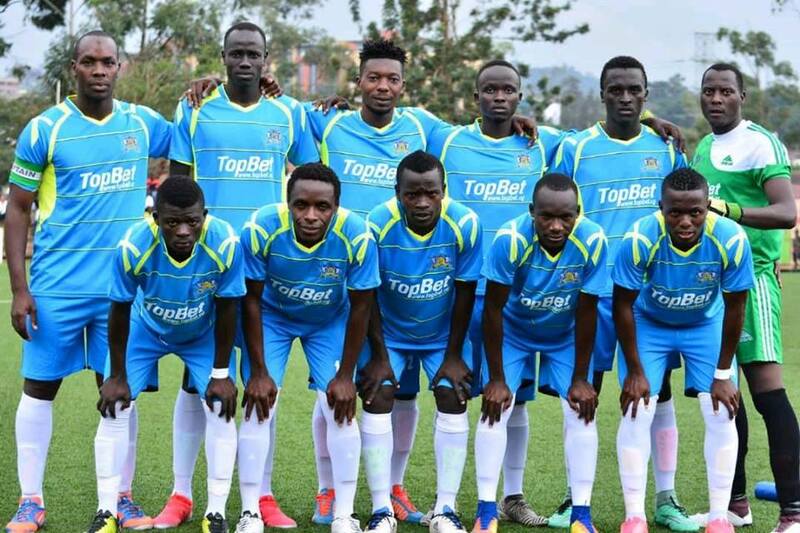 KAKYEKA – The Ankole Lions welcome Jinja based side BUL FC in the StarTimes Uganda Premier League on Tuesday. This will be Mbarara’s first league home game at Kakyeka after they were cleared to host their games back there. The Ankole Lions hosted their first three games in Kavumba and they will be more than pleased to be heading back to their eternal home. Mbarara City defeated Paidha Black Angels 2-0 in their last encounter through Karim Ndugwa and Steven Kabuye while BUL was held by(0-0) at Njeru Technical Center. BUL FC will miss the services of Musa Walangalira, Hamisi Tibita, Umar Mukobe, Musa Malunda, Wycliffe Mori Manja and Jamaldin Buchochera. BUL FC are in search for their first ever win against Mbarara City having played to a goalless draw and lost 2-1 in the two previous meetings. Peter Omen will rely on Hannington Ssebwalunyo, Daniel Shabena, Patrick Sembuya and Deogracious Ojok to defeat Mbarara City. Mbarara City are 5th on the log with 13 points and BUL FC are 4th with 14 points.